Following the conclusion of Guided By Voices, Robert Pollard has released a number of solo albums; Boston Spaceships is his new band. It’s a trio as Pollard is joined by Chris Slusarenko, another former GBV member, and John Moen, who is in the Decemberists. 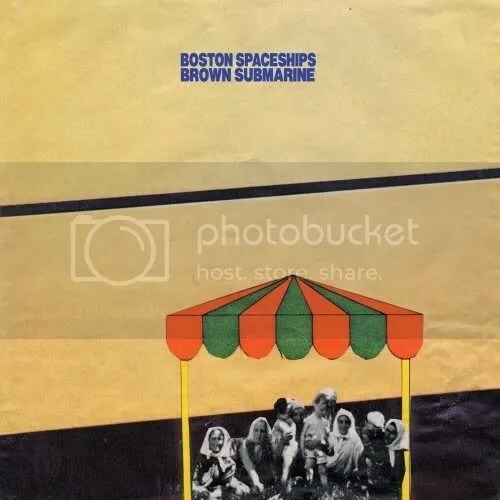 Boston Spaceships sound very similar to GBV, and should please fans of the latter as a result. It’s full of upbeat rockers that maintain the power-pop/rock/indie/lo-fi status that GBV kept. The whole album of fourteen tracks clocks in at under 33 minutes. It’s short, but it’s fun. Robert Pollard and company keep the spirit of rock and roll alive, which is certainly a good thing. This entry was posted on September 22, 2008 at 12:00 pm and filed under TheSlacker. You can follow any responses to this entry through the RSS feed.